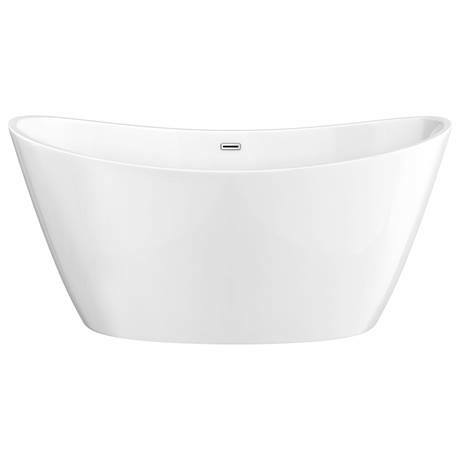 Handpicked by interior designer Alison Cork for the Boutique Chic collection, the contemporary Alison Cork Double Ended Freestanding Bath features clean, curved lines. Manufactured to the highest standards using high grade acrylic, it boasts a superb white smooth surface finish which oozes sophistication. This gorgeous bath has been ergonomically designed making it perfect for a long, relaxing bathing experience.